Move-in ready! 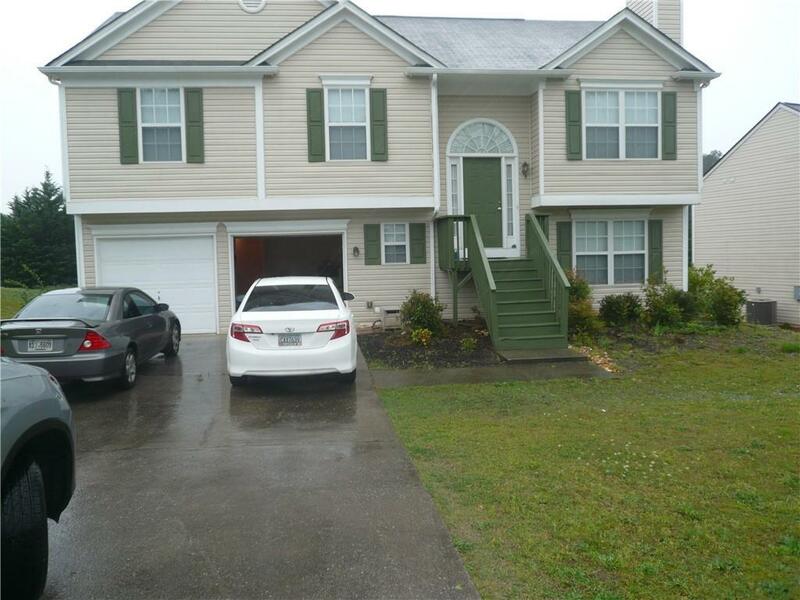 Spacious and well-maintained 4BR/3 FULL BATH with finished lower level. Open, vaulted plan. Large master suite with walk-in closet. Finished lower level has 4th bedroom and huge recreation room/den for family fun! patio overlooks level backyard. - thanks for showing! Directions: Cobb Parkway North (Hwy 41) Just Past Clock Tower At Blue Springs; Right On Creel; Left At First Stop Sign, Follow To Bass Way On Right; Right On Bass Chase, Home On Left.